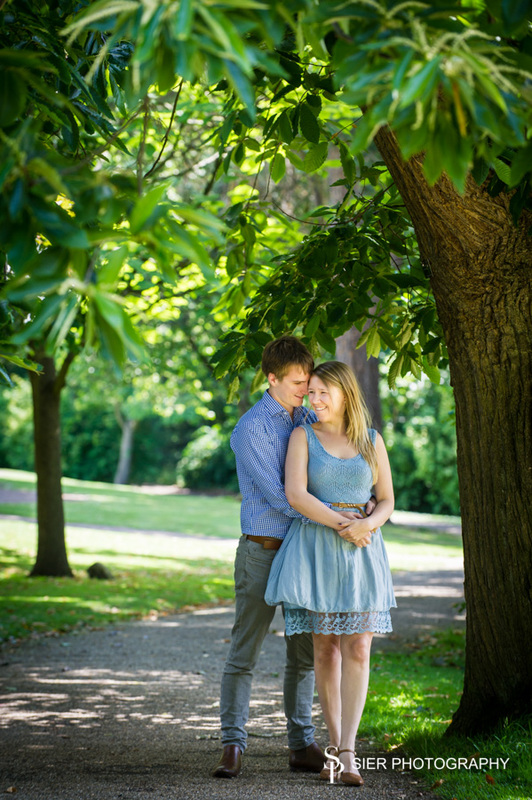 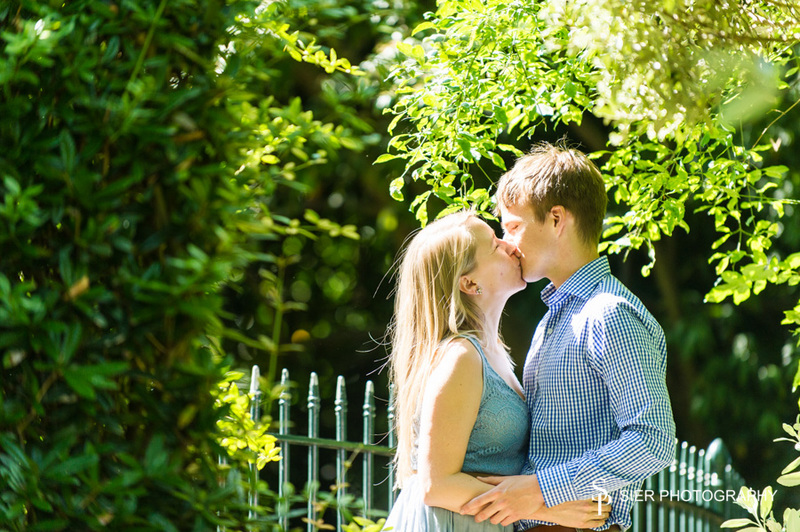 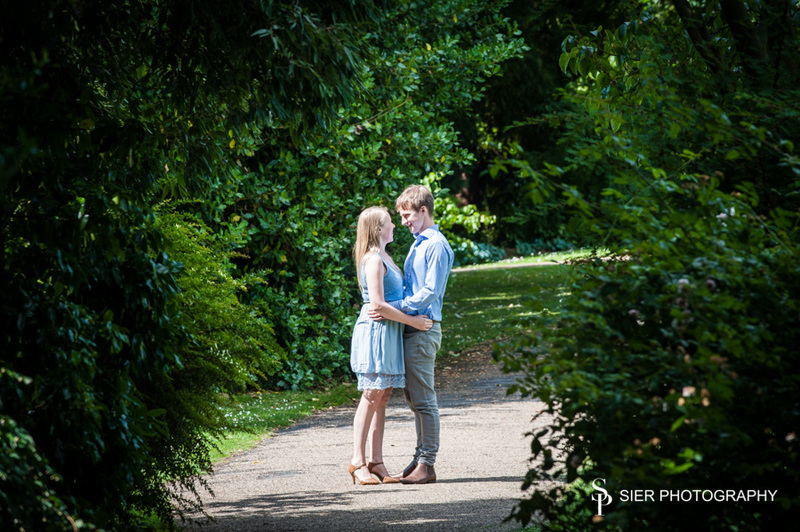 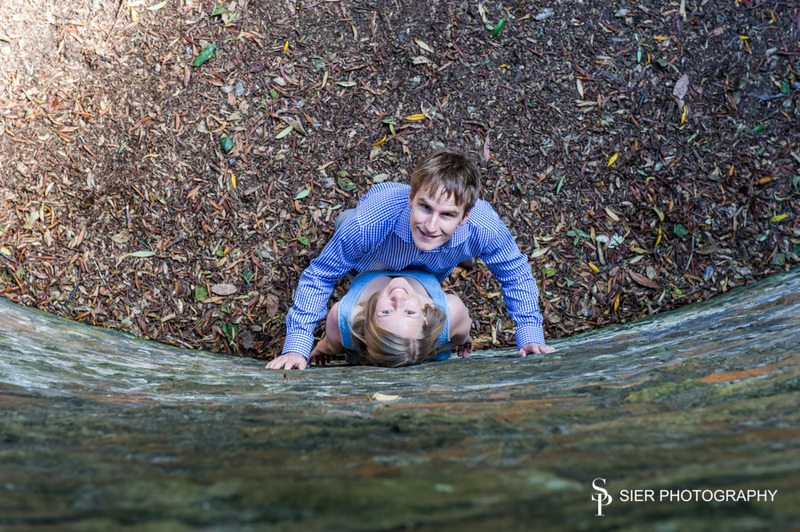 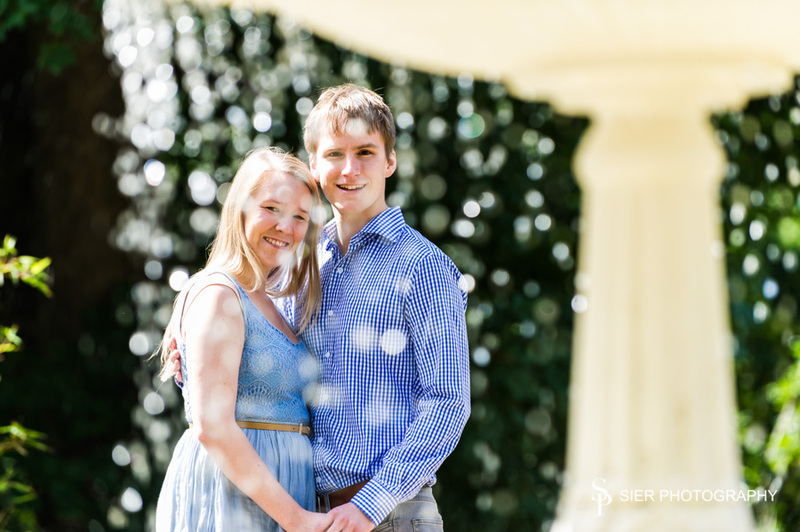 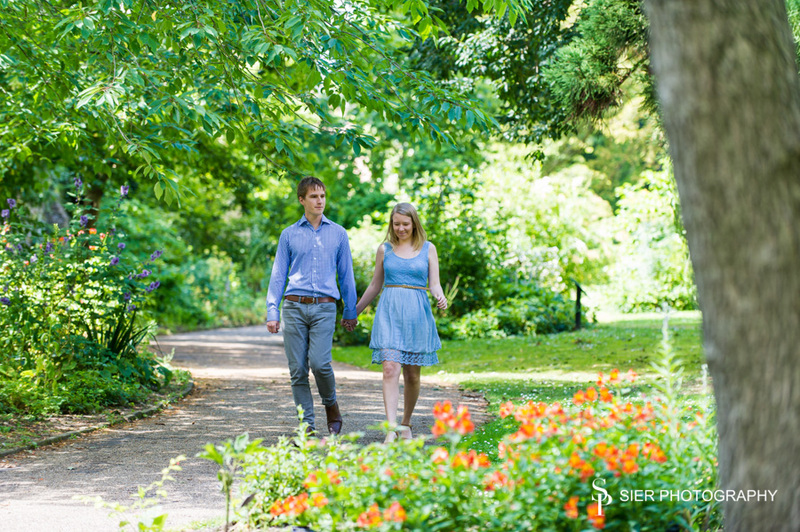 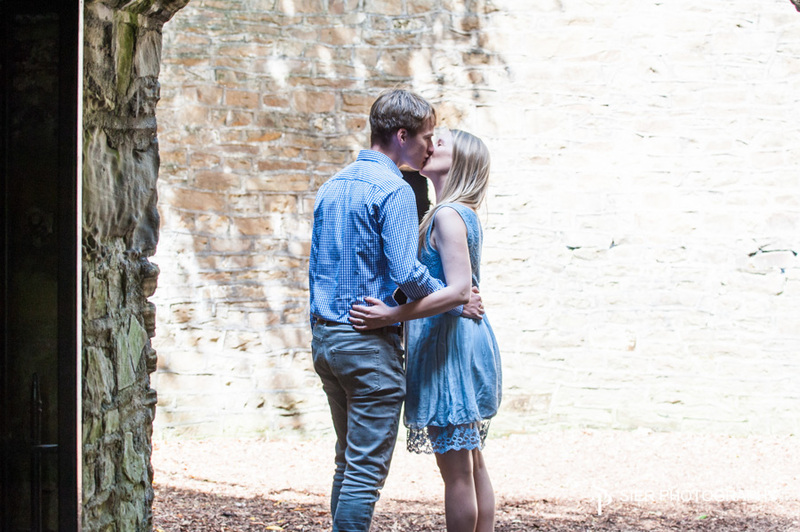 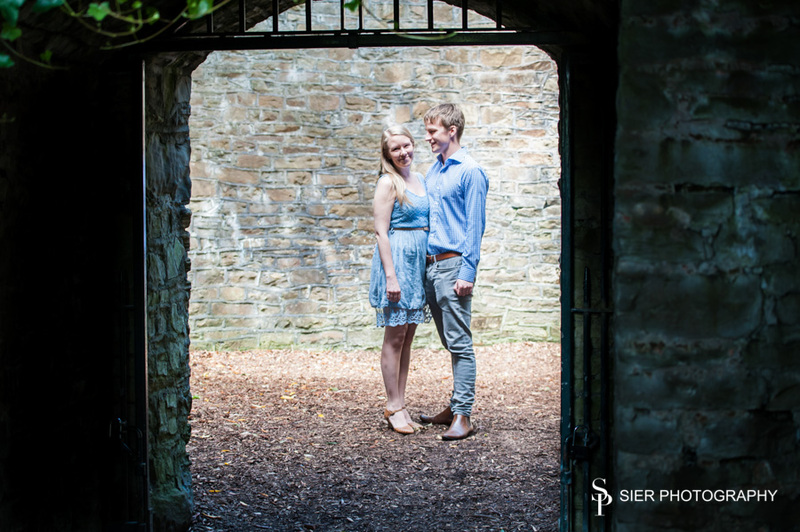 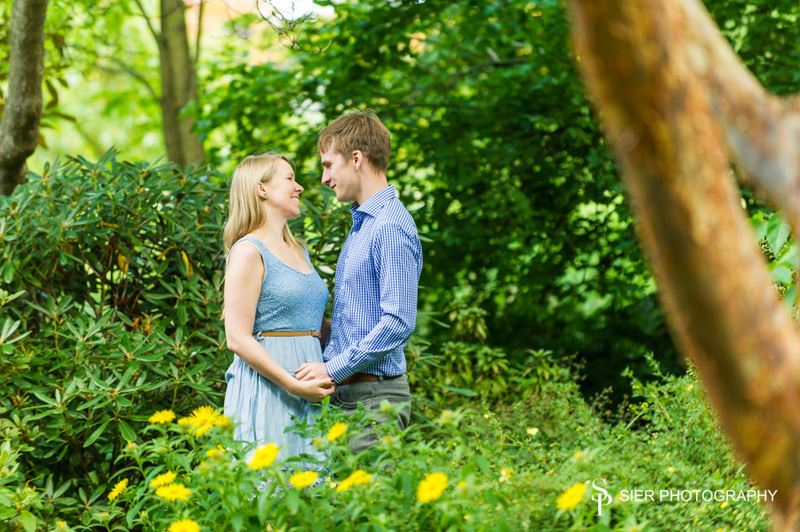 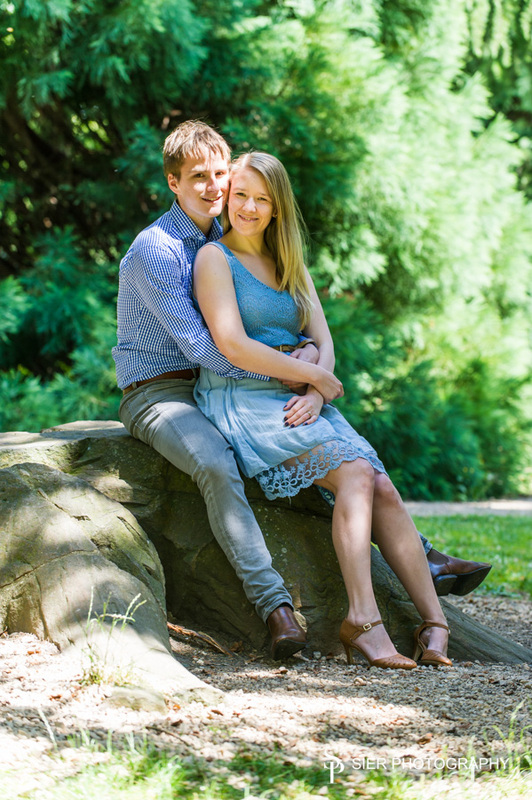 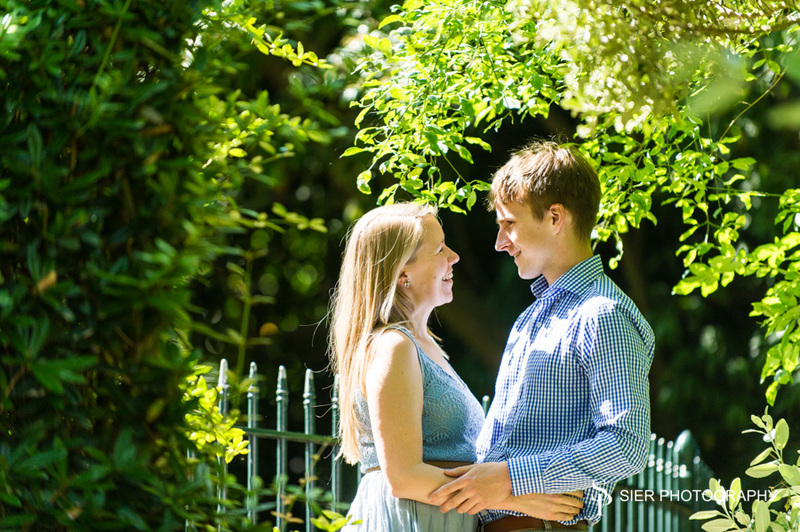 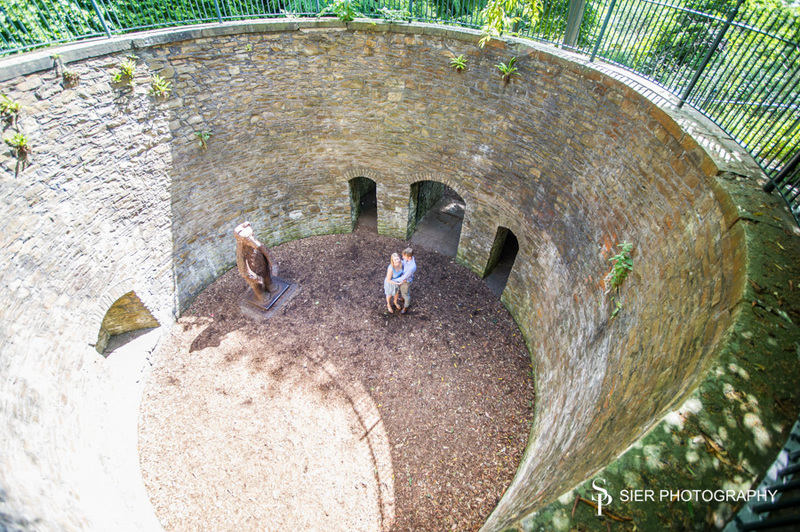 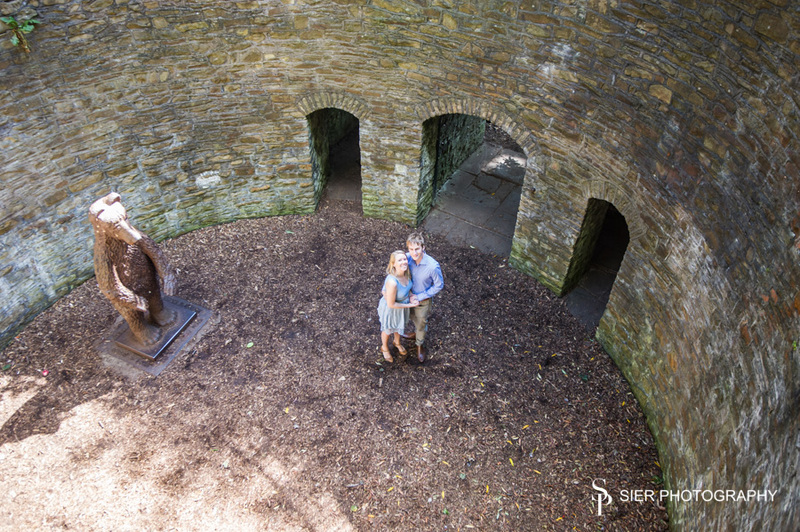 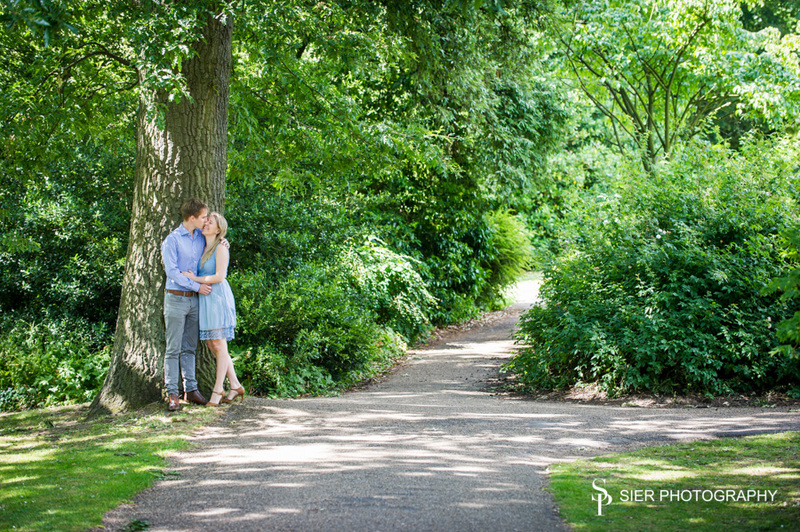 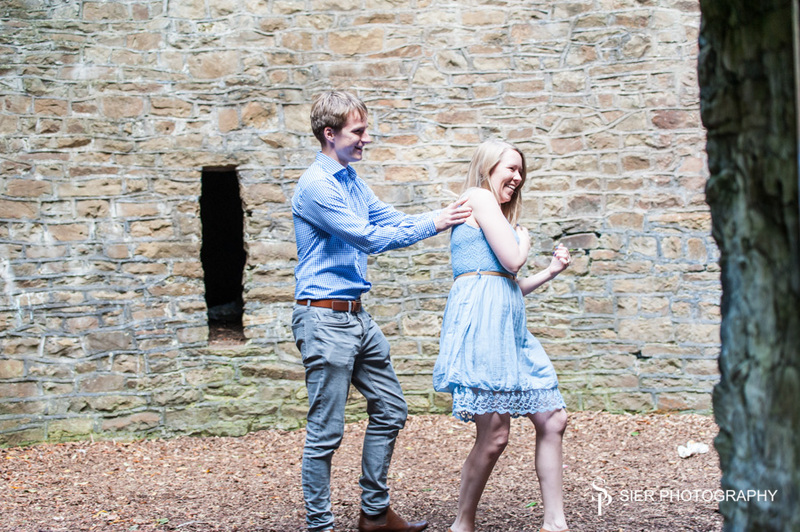 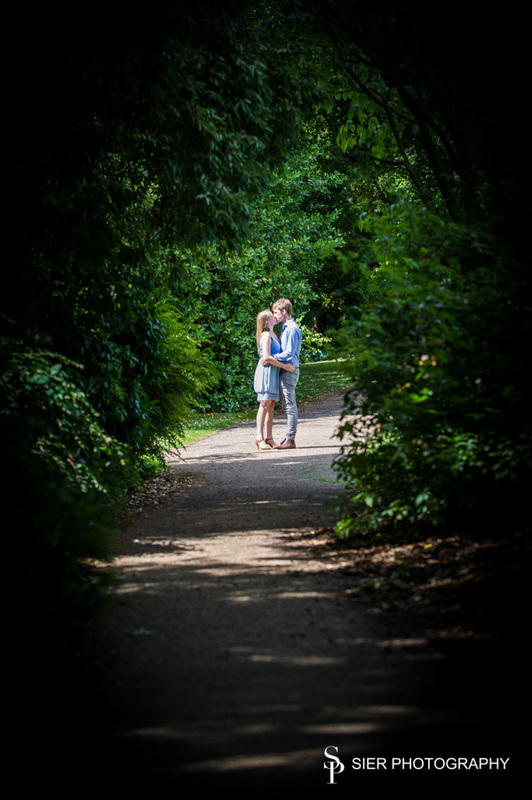 The end of summer saw us in the Botanical Gardens for another engagement photography photo shoot. 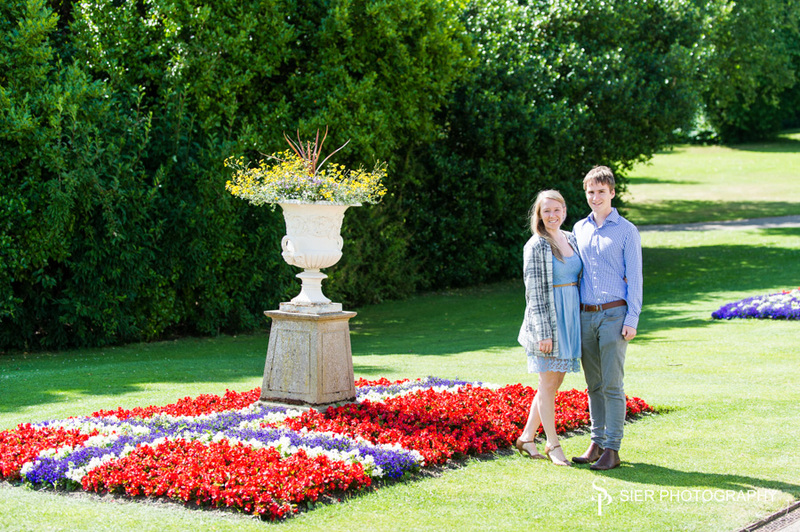 One of our favourites with our couples you simply cannot go wrong, especially when the Bride is Norwegian and we have a Norwegian flag in flowers, it could almost have been done especially for her! 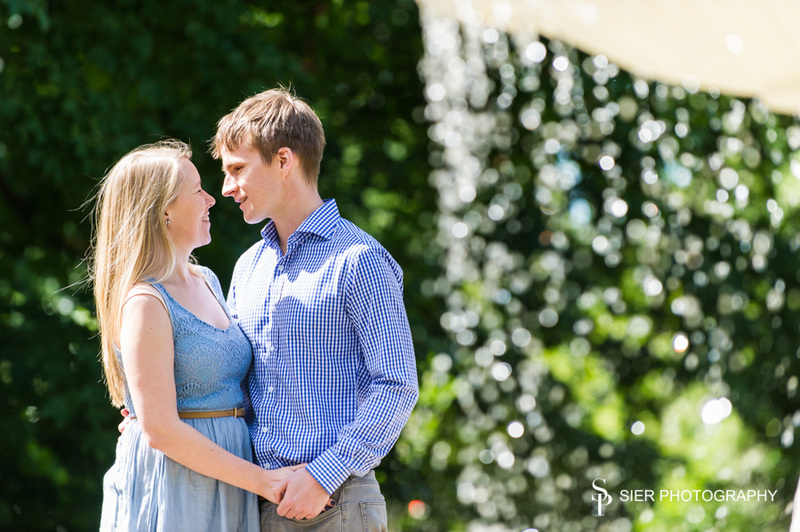 Marte and Luke are an amazing couple, the first time we met them it was hard to miss just how in love they are with each other. 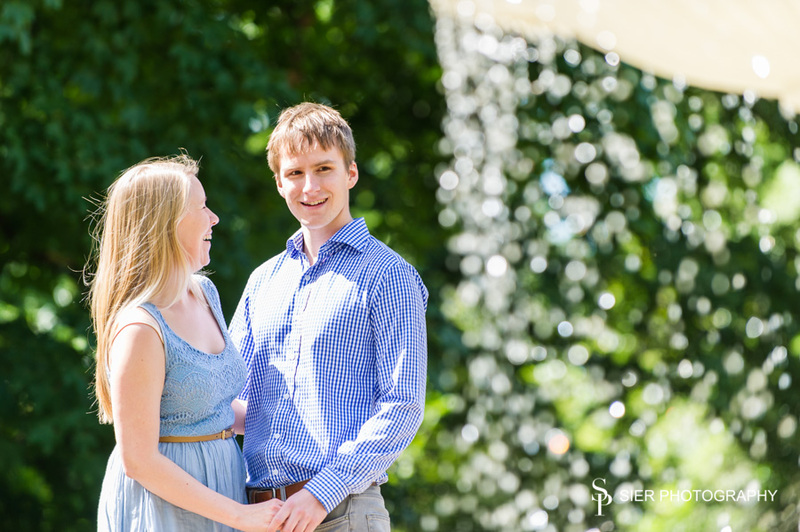 It makes our job so much more fun to do to be with such amazing and happy people. 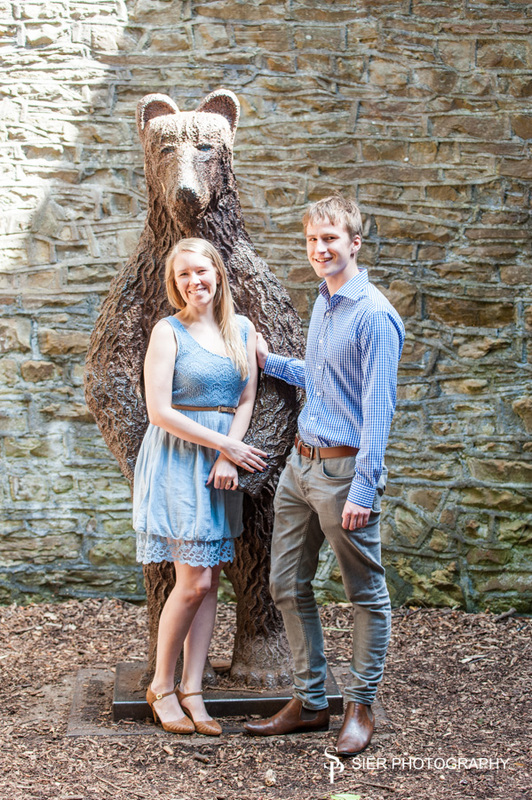 Even Mr. Bear seemed to look a little happier with Marte and Luke close at hand. 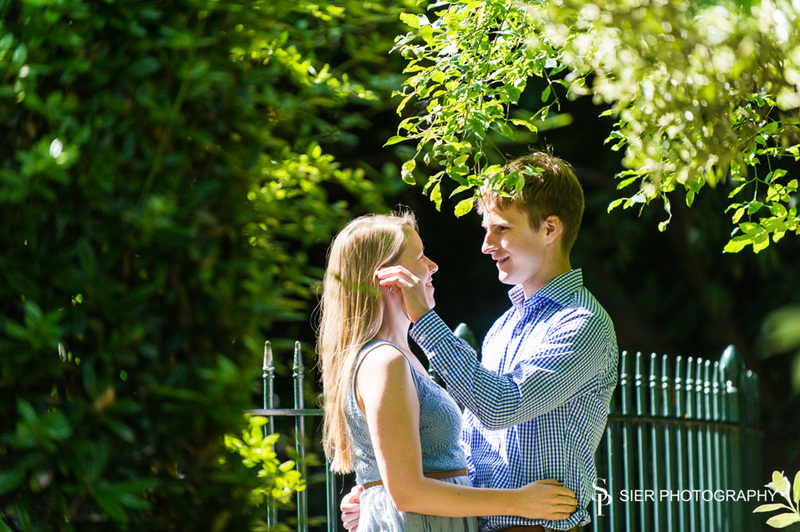 Fun and laughs from start to finish..